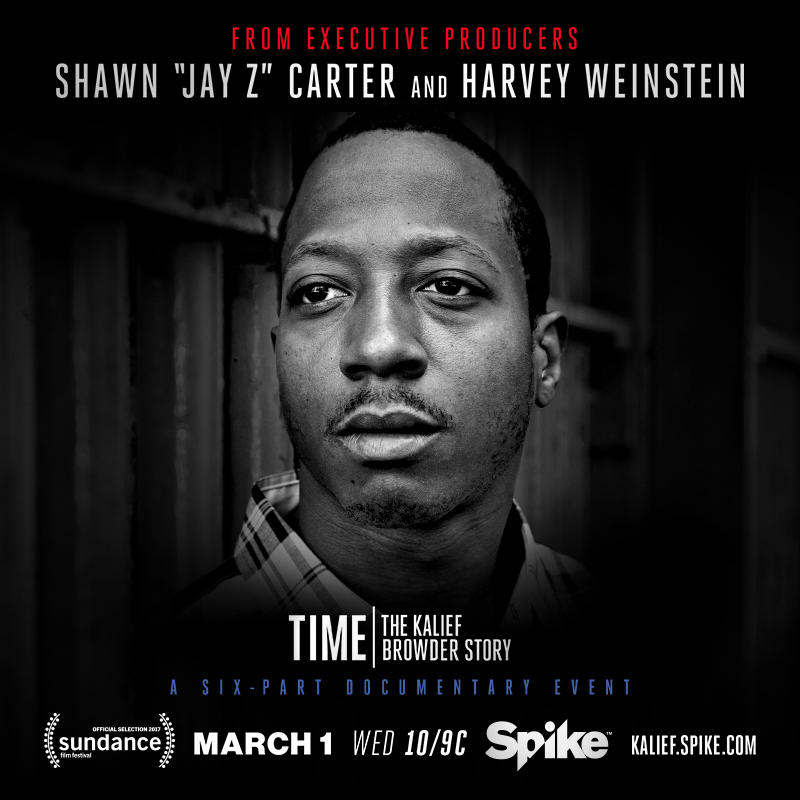 TIME: The Kalief Browder Story premiered on Spike TV on March 1, 2017 and aired every Wednesday at 10:00 PM ET through April 5, 2017 This documentary series follows the life of Kalief Browder, a sixteen year old arrested in the Bronx for allegedly stealing a backpack, who ends up in solitary confinement on Rikers Island without ever being found guilty of a crime. Tragically, the American criminal justice system failed Kalief at every turn. Watch the series trailer and the first and second episodes online. Use our Social Media Toolkit to speak out. To read more about Kalief and the series, click here. Kalief was incarcerated on Rikers Island for three years and spent over 700 days in solitary confinement before charges against him were ultimately dropped after 28 court hearings. Solitary confinement has permanent and devastating effects on youth, and Kalief was no exception. After being released, Kalief Browder took his own life at his home in the Bronx in 2015. Kalief’s mother, Venida Browder, was a powerful advocate for her son. Unfortunately, she passed away just days after the press event in October 2016. Ms. Browder emphasized the need for action so Kalief’s life was not lost in vain. Kalief’s siblings are carrying on his legacy as vocal advocates for reforming the New York justice system. 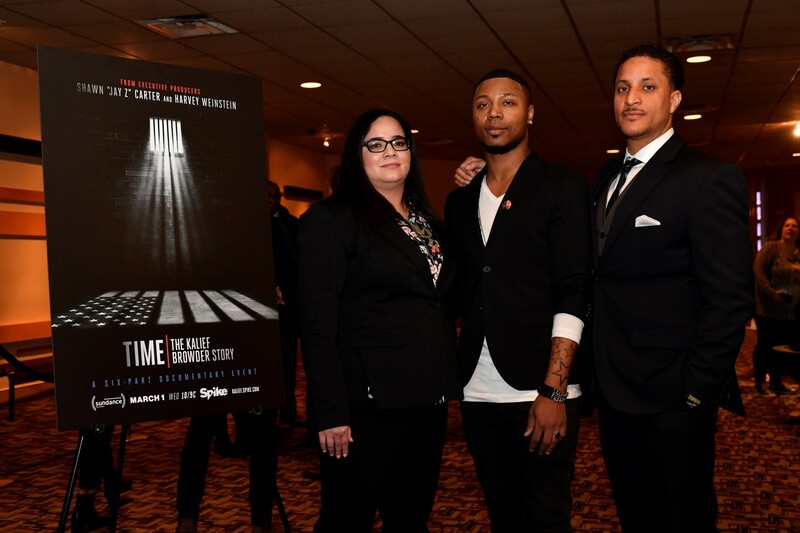 Below, Akeem, Deion, and Nicole Browder support their brother at a Washington, DC screening.